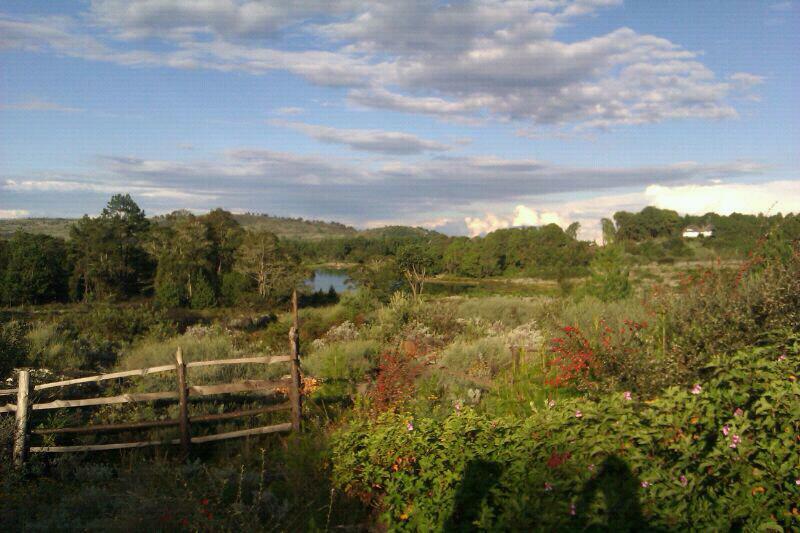 Every now and then I see a picture that reminds me so much of what I miss about home that I want to cry. Thank you Patrick for posting such a beautiful picture of Nyanga. I can smell it. I can feel the cool air. Sigh. I feel all warm and fuzzy inside. 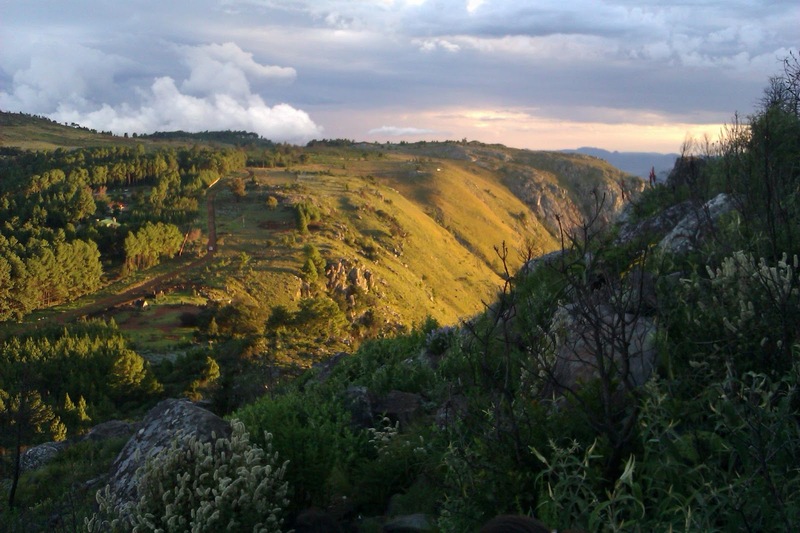 And this photo reminded me of another Nyanga picutre that I love. 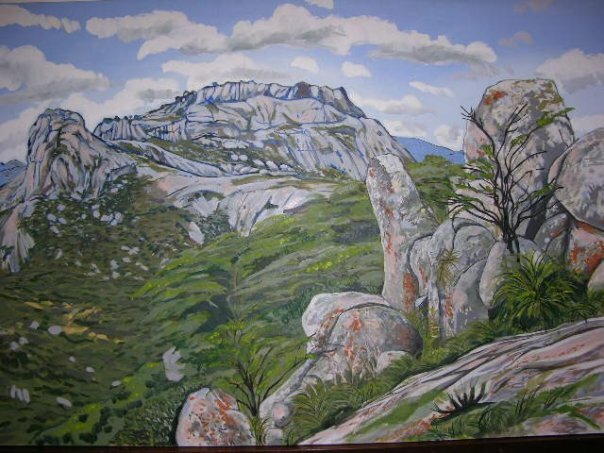 A painting by Mike White. 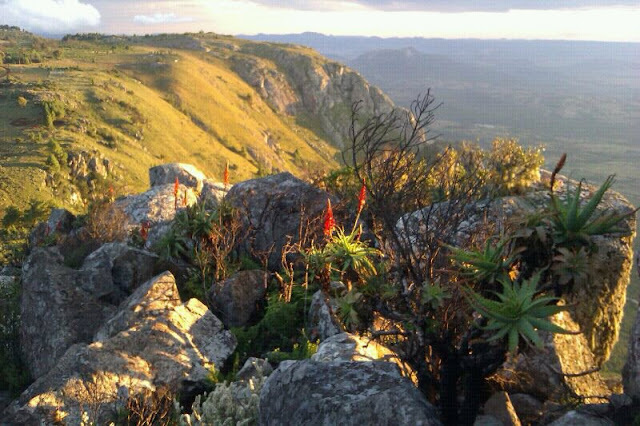 Pretty Nyanga pictures just keep popping up via Patrick.